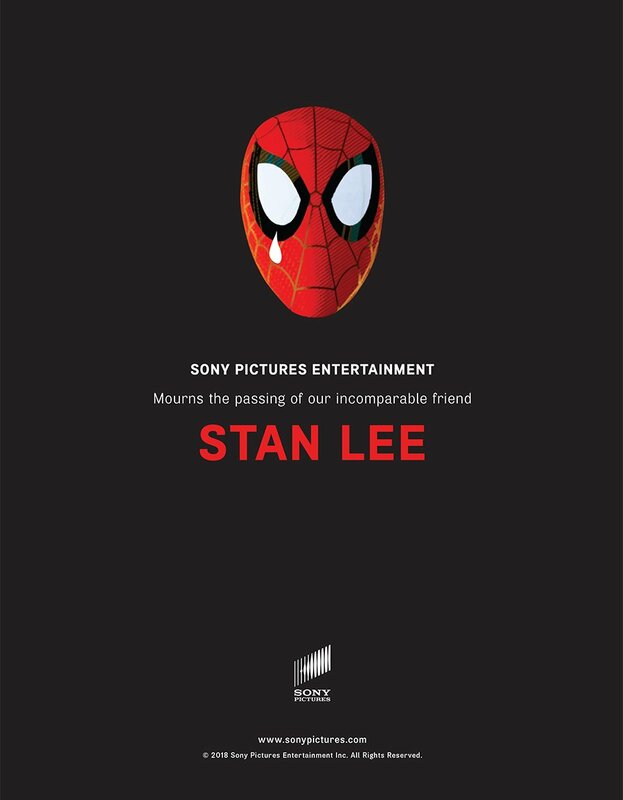 Ever since Stan Lee tragically passed away earlier this week at the age of 95, the internet’s been flooded with tributes from fans, colleagues, admirers and more. 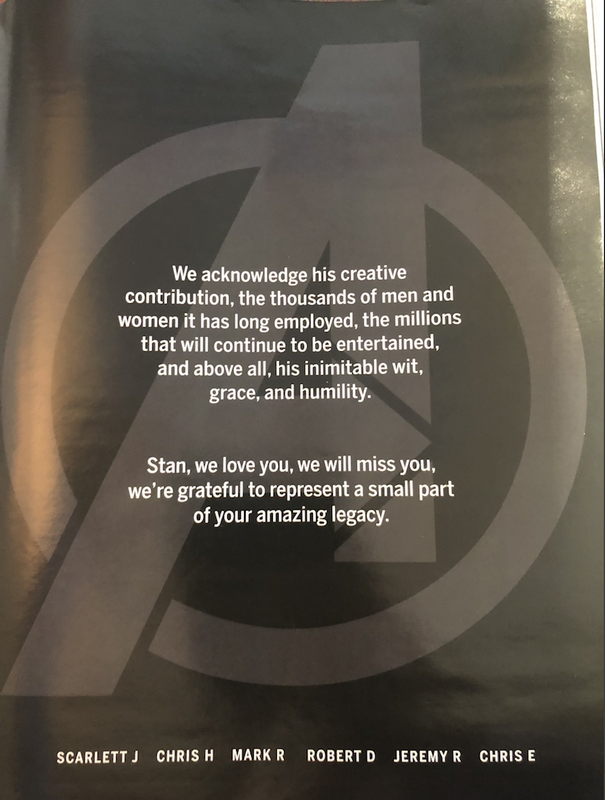 Not a day’s gone by where we haven’t stumbled across a touching message from someone paying their respects and saying how much joy Stan brought to their life, while some companies have even gone so far as to take out a full-page ad in The Hollywood Reporter to show their appreciation. But one person who doesn’t seem to care much for the legacy Stan Lee left behind is Bill Maher. The controversial television host/comedian hopped on his blog earlier this week and more or less disrespected the iconic comic book creator while also taking some shots at the industry as a whole. That’s just one part of the post, and if you hadn’t already guessed, folks aren’t too happy about it. 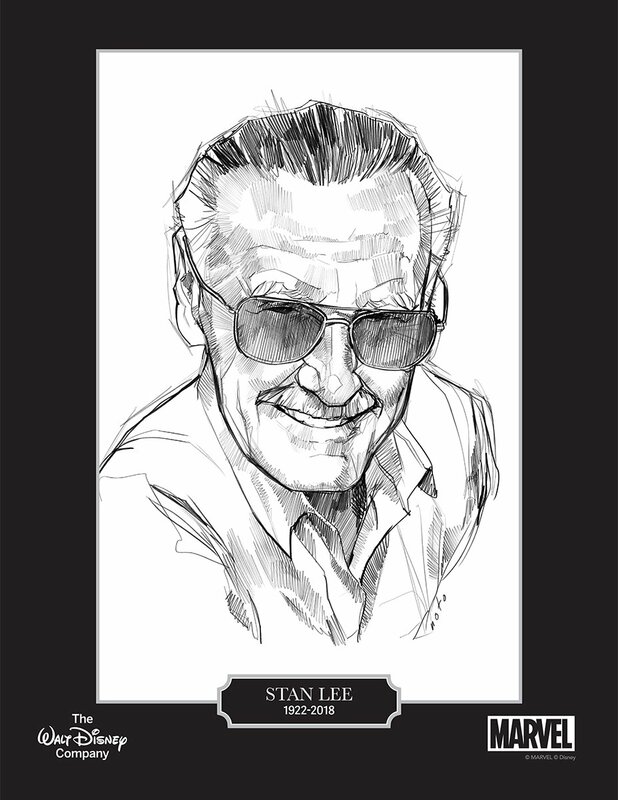 Stan Lee inspired and brought happiness to the lives of so many people around the world through his work and the characters he created, and for Maher to trash all that is completely uncalled for. As such, the fans have responded accordingly, slamming him for what he said. Bill Maher disrespected Stan Lee? Wow this totally changes my previously high opinion of that smug Islamophobic racist misogynistic attention-whore. Bill Maher is just upset because he knows deep down in his heart that when he dies there won’t be a fraction of the outpouring of love for him that there is for Stan Lee. Or he’s just a condescending prick. "Deep, deep mourning for a man who inspired millions to, I don't know, watch a movie I guess?" 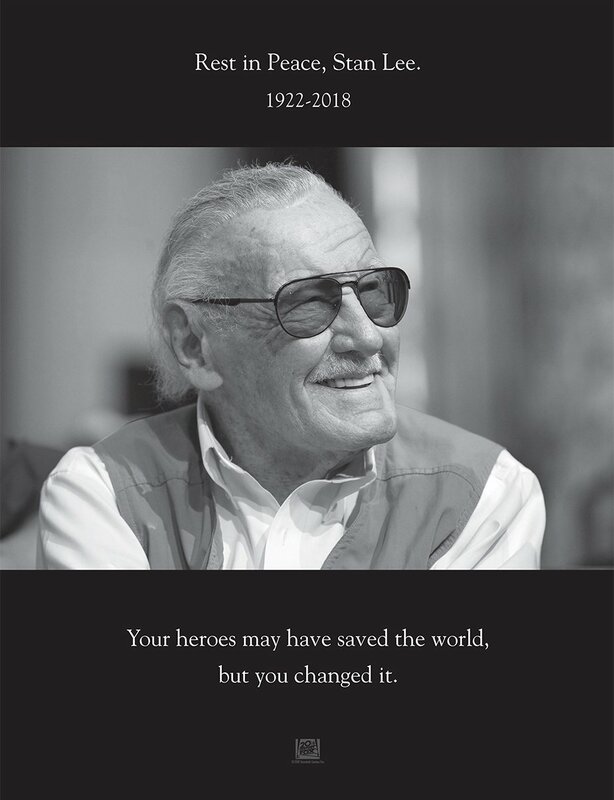 Stan Lee's work, his legacy, changed the goddamn world. And petulant Bill Maher had to insult that legacy for…. for what? For what purpose did that vile little man have to attack the life's work of an individual who brought nothing but joy, light, and understanding to millions? Though a few people on Twitter have actually been defending Maher, or at least trying to play Devil’s Advocate, the general consensus seems to be that his blog post was completely ignorant and insensitive – and the internet is definitely letting him know that over on social media. Of course, that’s unlikely to change anything and it’s not as if we expect him to issue some sort of apology, but it’s still nice to see that folks aren’t holding back. 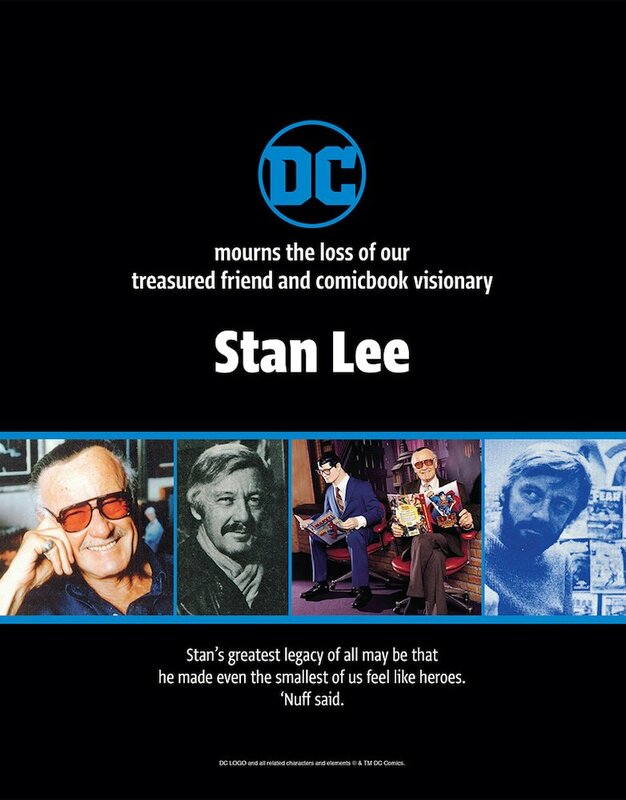 After all, whether you were a fan or not, no one can deny that Stan Lee left a profound mark on this world, and as long as new stories keep being told with his iconic characters, his legacy will continue to live on.